Whether it is a residential household or a commercial property one of the first things people notice is the landscaping. A great looking garden brightens up any property and adds real value to your building. 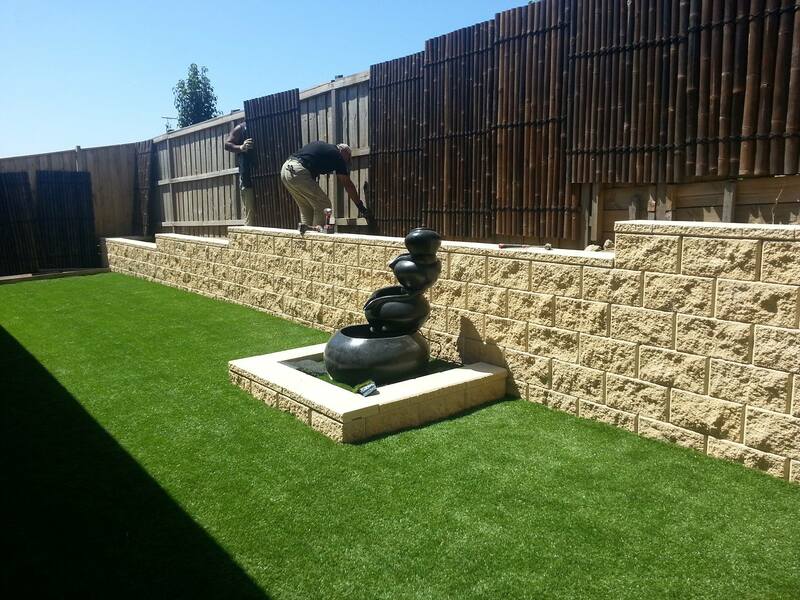 Here at Advanced Garden Care we offer expert services for both the creation and maintenance of quality residential and commercial landscaping in the Mernda area. 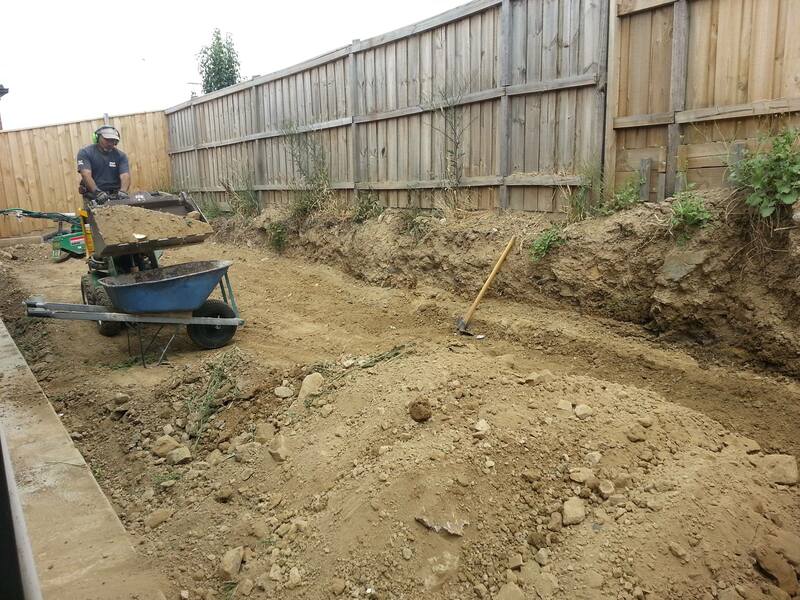 We are bound to deliver the excellence in gardening, fencing or retaining the walls. We are noticed by our community and put all our efforts to bring the best in us to deliver you. We are very much aware of what you want and thus desperate to convey you along with the feeling of satisfaction. You will soon realize it when you get to know us better. If you would like to learn more about any of our services or you would like to request an obligation free quote give us a call on 0401 782 739 today.